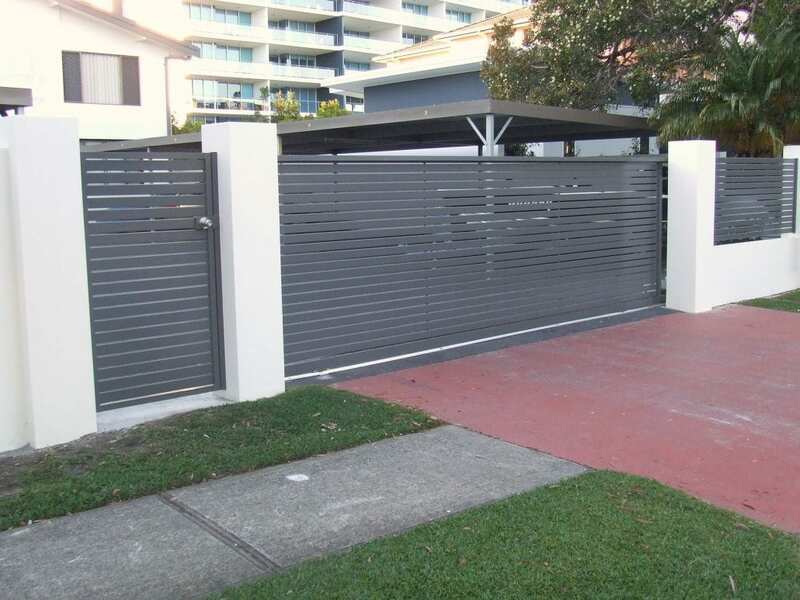 With over 25 years experience and 800+ items on our website, our locally-owned, family-run business has established itself as one of the best fencing, shower screens, slat screens, stainless wire and a full range of accessories distributors in Australia. Based in Queensland, our distribution network is Australia wide, ensuring you get high quality products, professionally delivered at the lowest prices, wherever you are. 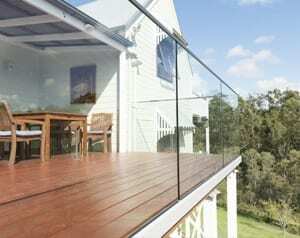 The best, easiest, cost effective and safest way to fence your pool or balcony is to choose one of our DIY Glass Systems. 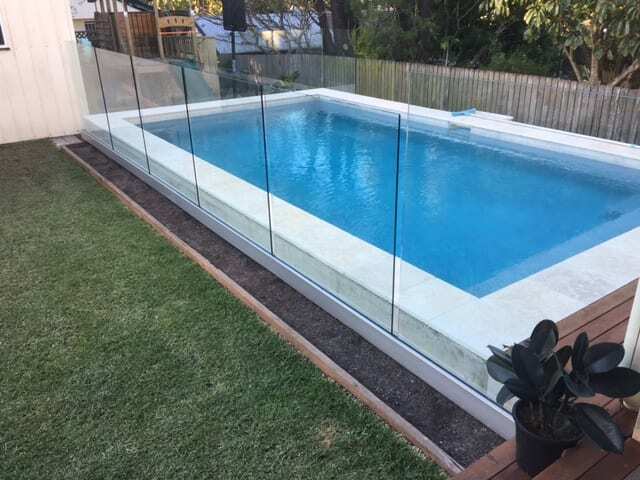 Both our fully frameless and our semi-frameless glass systems are by far today’s most popular choice for pool fencing and balconies all over Australia with simply the biggest range and the most amount of technical information readily available at the lowest prices. 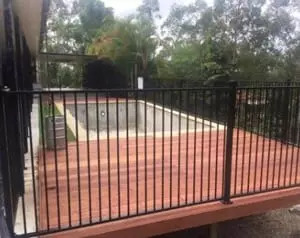 We offer many different options to choose from and an easy to fit guide to make any pool fence, balcony application or outdoor area easy to design. 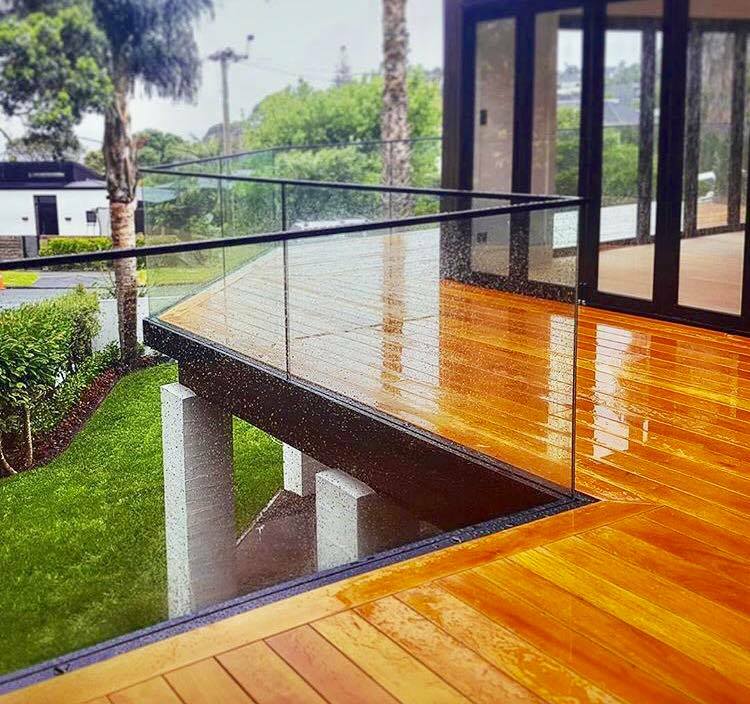 The glass is clear, toughened and available in 10mm and 12mm thickness depending on desired span and design, with several height options as well. We have developed a reputation for supplying the highest quality tempered glass. Absolute attention to detail in production, packing and quality control means you can be assured of consistency of top quality products. All steps in production process reach the highest quality levels. 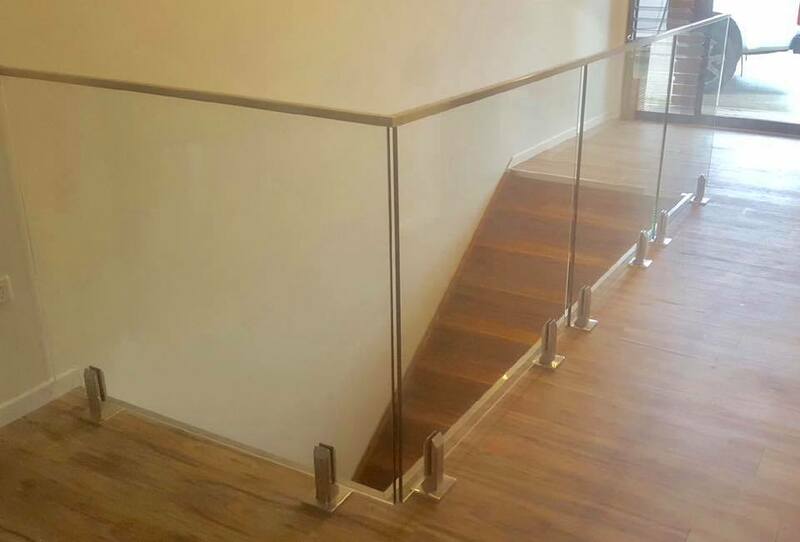 We deliver Australia-wide and back up our products with our quality guarantee. At each stage of production (cutting, polishing, drilling, tempering and packing) dedicated Quality Control Personnel inspect each sheet of glass. 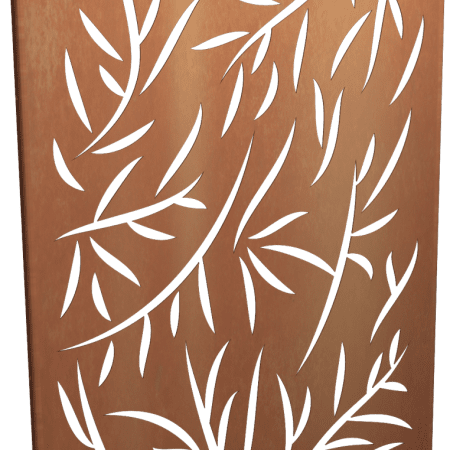 Glass identified as not conforming to the highest quality is set aside. In addition to skilled factory staff, our suppliers retains their own Quality Assurance people to review shipments. 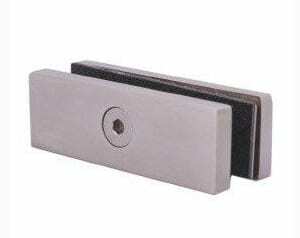 Random sampling of glass is undertaken to ensure compliance with detailed quality assurance specifications relating to glass surface finish, edge finish, labelling identification, packing specification and the like. Quality assurance reports are provided to management and the factory to ensure the highest standards are continually achieved and monitored. Full ERP system implemented with each sheet bar coded: records kept to show exact time glass processed at each step of production = industry leading manufacturing. 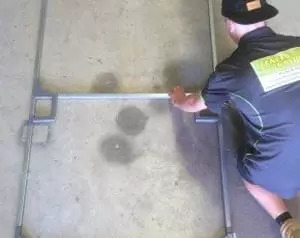 GASP testing machine MEASURING SURFACE STRESS IN TEMPERED GLASS to ensure optimal tensile surface strength. 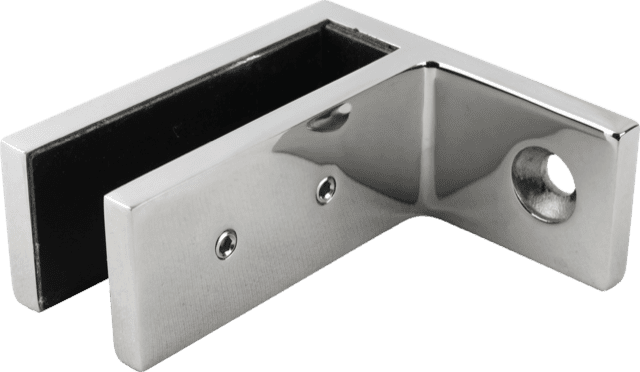 Testing with the GASP machine allows optimisation of furnace settings; ensures conformance and avoids under or over stressing glass. 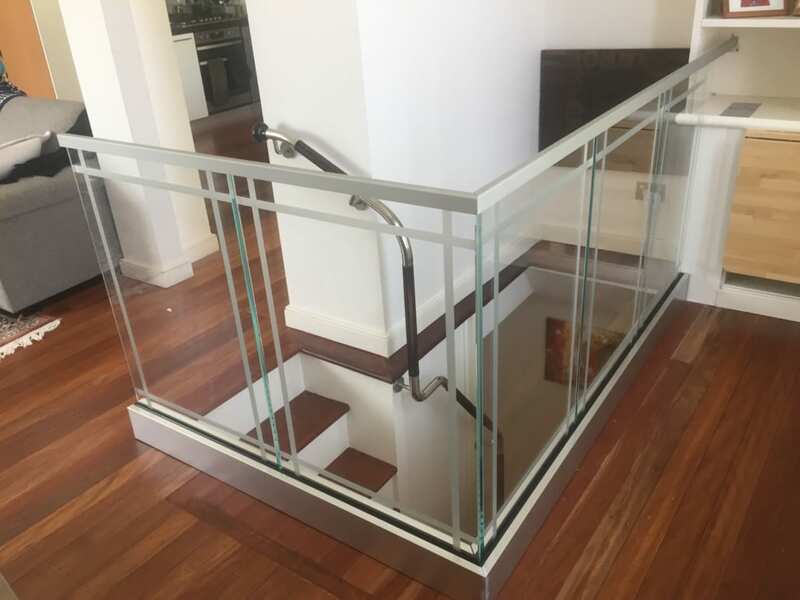 At the packing stage of production, all glass panels pass through purpose built racks where there is a 100% check to ensure only glass panels that conform to strict requirements of edge work, flatness, squareness, perfect radius corners and a range of further detailed specifications are allowed to be packed. 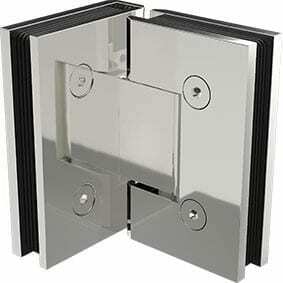 With our easy to design, easy to order and easy to install systems, your DIY project will amaze you. 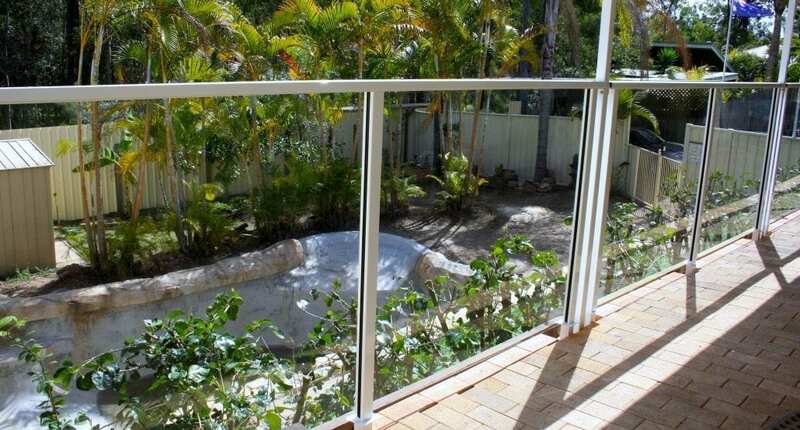 Just check out our testimonials and photo gallery. We have an array of project examples that we are very proud of! From residential to commercial jobs, we’re here to work with you on your solution! 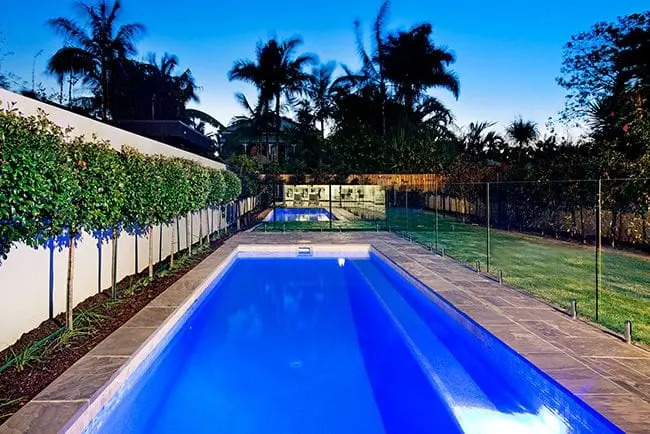 We’re a family owned business which has been operating since 1998, and we’re situated at Burleigh Heads on the Gold Coast. 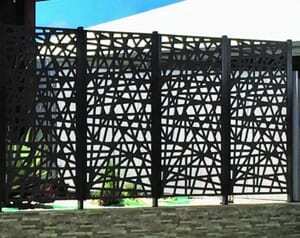 Our expanding business is committed to keeping up with the latest fencing styles and designs. 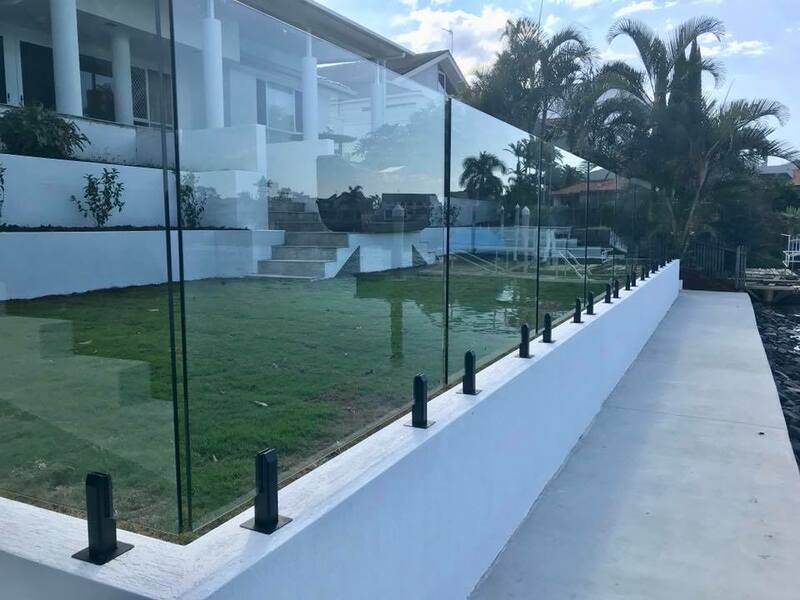 We have a wide range of glass pool fencing, glass balustrade systems, frameless shower screens, slat screening, quick frames, core drill machines and much more! 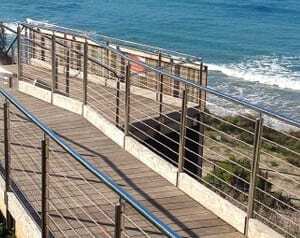 Browse our product range and get in touch if you have any questions. 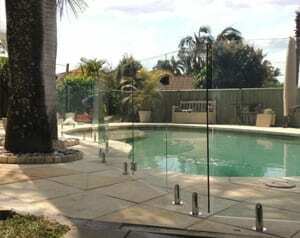 Even though we are located way down south in Victoria I still decided to use Fences Galore & Glass, very fair prices and great customer service were instrumental in that decision. Once our order was placed it was barely three days later for delivery, wow! I’m very pleased with the quality of stainless steel spigots and hardware. Thanks Tim & the team, will definately spread the word about you guys to other potential customers down here. From the first call I found the staff at Fences Galore to be friendly and helpful. 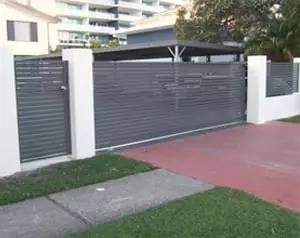 Their service was fast and reliable receiving my quote with in hours and my order delivered complete and on time. 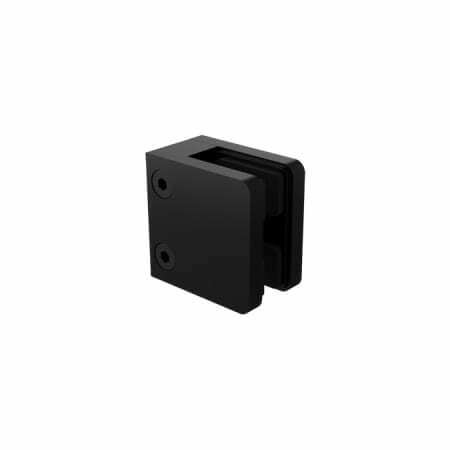 My quote was very competitive and the product was of top quality. Tim and the staff were able to tailer a solution to suit my needs and were more than happy to answer my questions and give great advice. 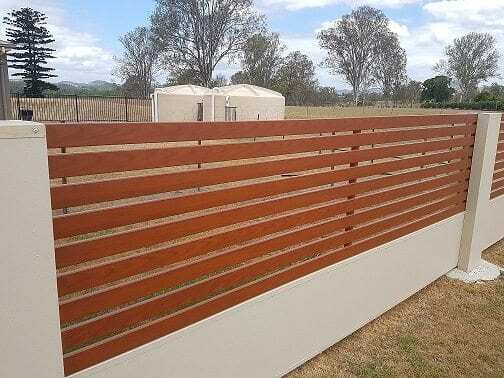 I would highly recommend giving them call for all your fencing needs. 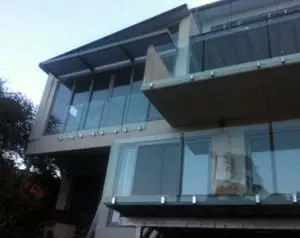 Tim assisted me through the glass installation process and showed amazing patience. The products were 50-60% cheaper than other suppliers, delivered to my home and even loaded into the yard! I detected a very minor paint fault and Tim had his team out the next day to fix the problem. 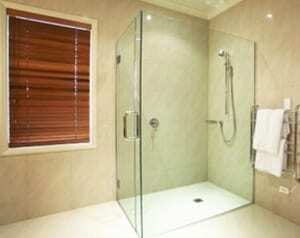 Very professional company supplying an exceptional level of service. 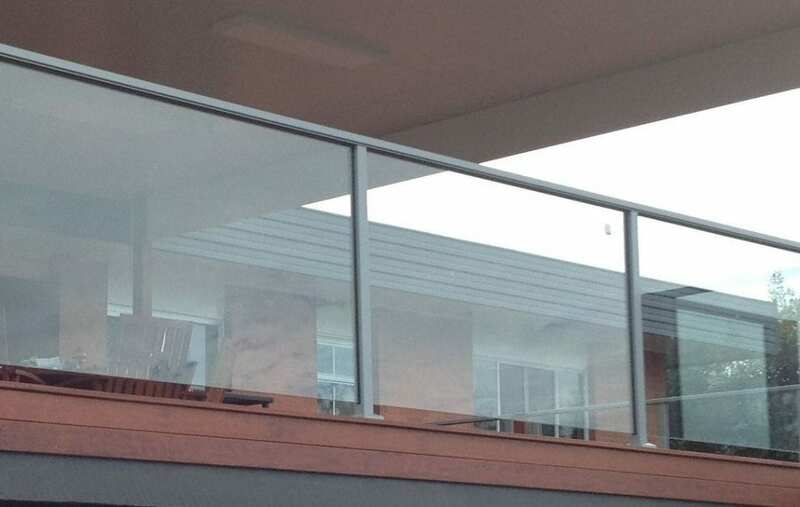 You don’t install Glass fences every day, but I would definitely use Tim again if I did. 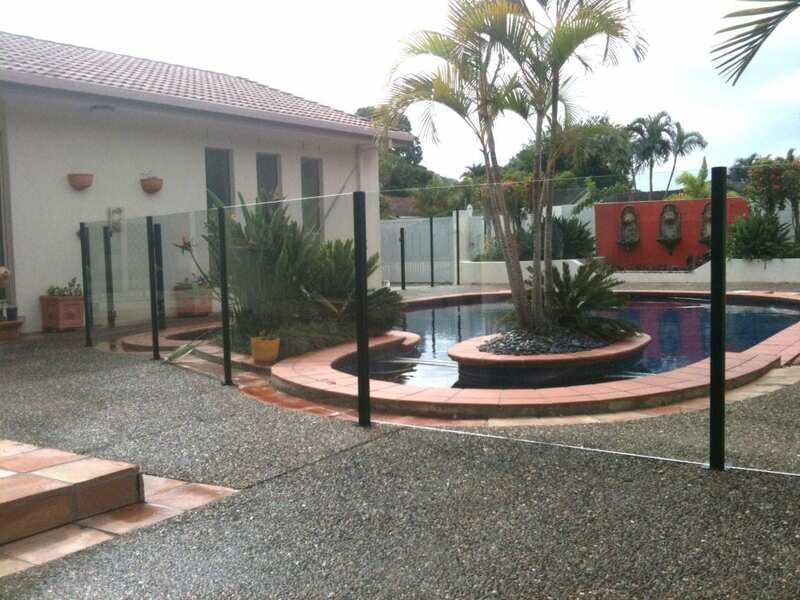 If you are looking for a glass fence, give Tim a call and have a go at it yourself!!! He will give you the confidence to execute the job. 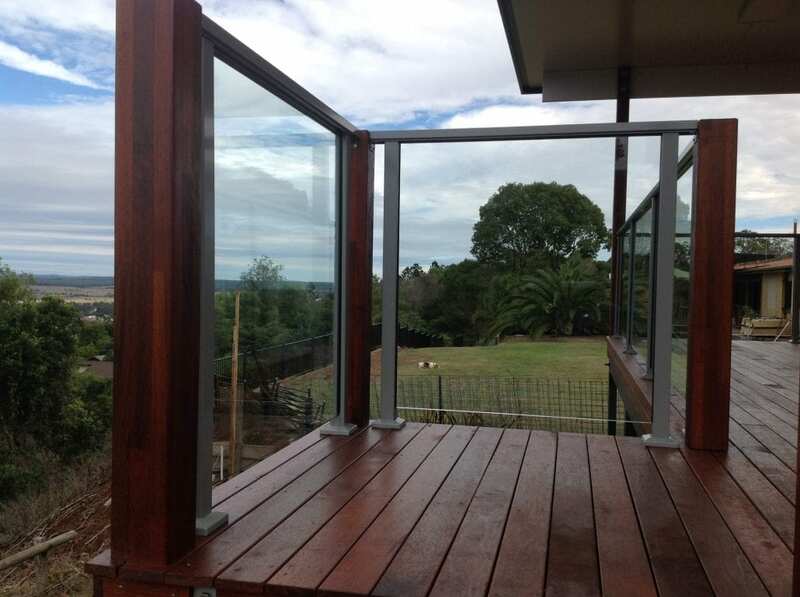 You could sell lots of glass fencing here in WA as they are stupid expensive here. I will send you photos soon. It looks great and all worth it for sure. Thanks for supplying me the above order. Your products and price are outstanding compared to the products over here on Perth.